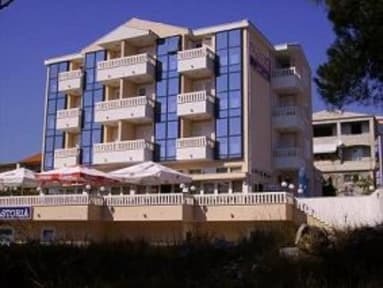 Aparthotel Astoria is located on the entrance into the settlement of Seget Vranjica, near Trogir. The accommodation is open throughout the year and offers parking space for 30 vehicles. The beach is 300 m away. 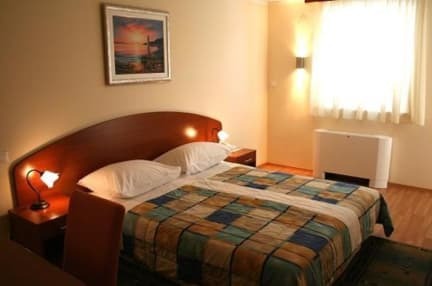 The accommodation includes: à la carte restaurant with the offer of local and international dishes, 6 quality equipped suites (2+2 beds) and 6 quality equipped rooms(included breakfest only for rooms). Central heating and cooling system, satellite TV, direct phone line, internet access, small safe, balcony viewing the sea, parking lot. The furniture is produced from ecological materials and is of top quality and design.